If the playground, park and movie routine is getting a little tired, why not do something different with the kids this weekend? From a children's book reading to a festive community gathering, these events will win approval from everyone in the family. On Saturday, enjoy a fun and interactive book reading of "Zig Zag" by authors Alonso Nunez and Rochelle Newman. 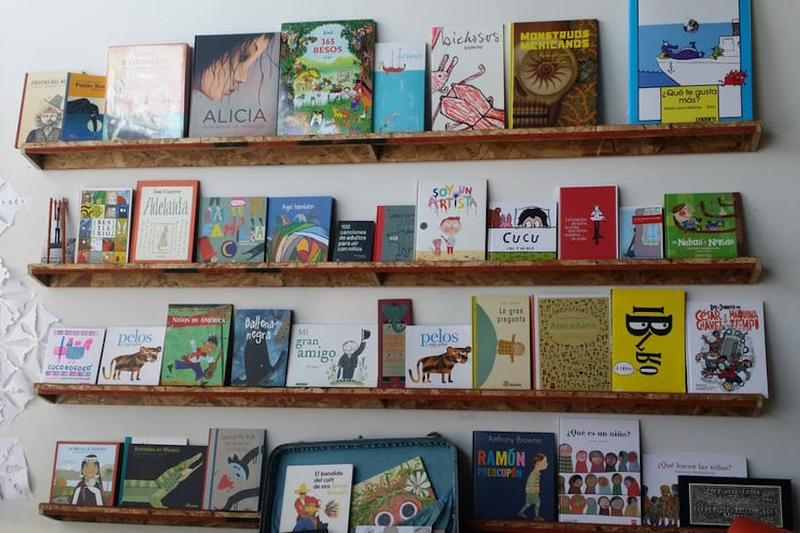 The children's book weaves English and Spanish words together through a maze of alphabet letters, going against traditional ways of learning each language's alphabet. When: Saturday, Dec. 8, 2-3 p.m.
Where: LA Libreria, 4732 W. Washington Blvd. The Wilshire Boulevard Temple presents "Hershel and the Hanukkah Goblins," a klezmer concert and singalong narrated by Fred Savage (The Princess Bride). A candle lighting will following the performance as well as sufganiyot (jelly dougnuts). When: Sunday, Dec. 9, 4-7 p.m.
Where: Wilshire Boulevard Temple (Glazer Campus), 3663 Wilshire Blvd. The Storybook Theatre presents a fun-filled version of "Snow White and the Seven Dwarfs," complete with singing, dancing and audience participation. Both you and your little ones are welcome to meet with cast members following the show. When: Saturday, Dec. 8, 1 p.m.
"Santa Claus is coming to town!" 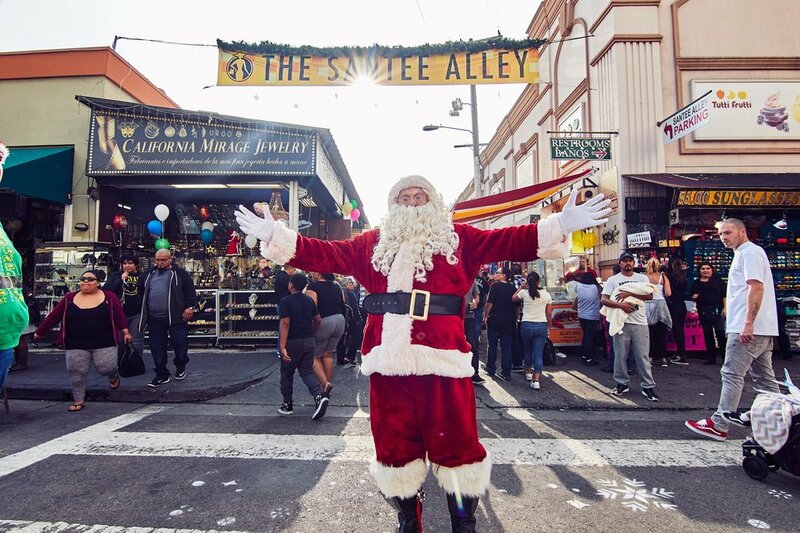 Saturday afternoon, head over to The Santee Alley for a winter wonderland community event featuring activities for the whole family and Mr. Christmas himself. When: Saturday, Dec. 8, 11 a.m.